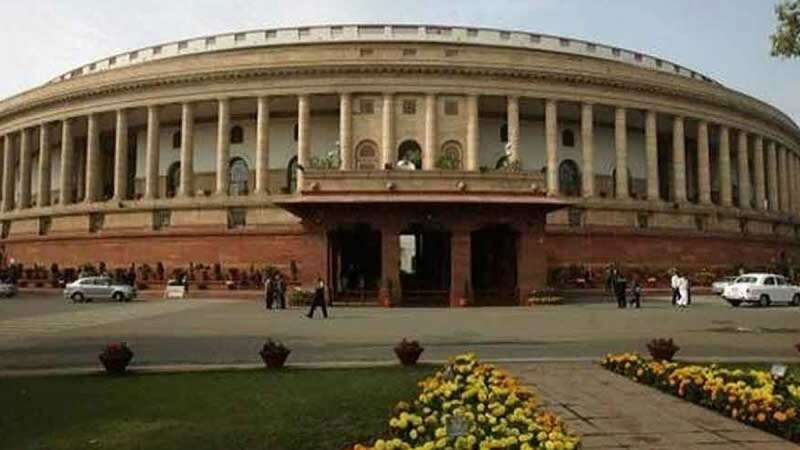 New Delhi : The Surrogacy (Regulation) Bill, 2016 that ensures effective regulation of surrogacy, prohibits commercial surrogacy and allows altruistic surrogacy to the needy Indian infertile couples was passed by the Lok Sabha on Wednesday with a voice vote. The Bill permits surrogacy only for couples who cannot conceive. The surrogate mother and the intending couple need eligibility certificates from the appropriate authority. The surrogate mother must be a 'close relative' of the intending couple.